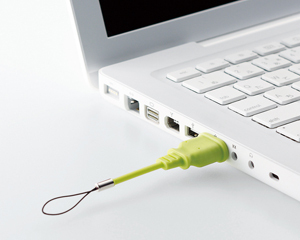 Unique playful design USB memory flash drive. The material of the body, PVC, which is often used in a real outlet plug . The pop colors and unique design accessories such as stationery, fun to be around!